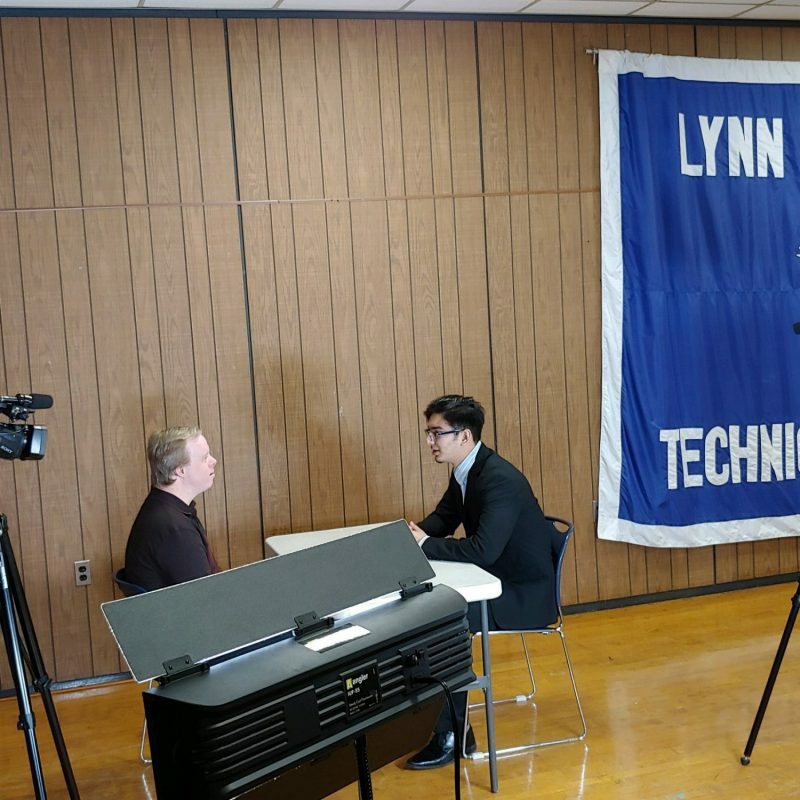 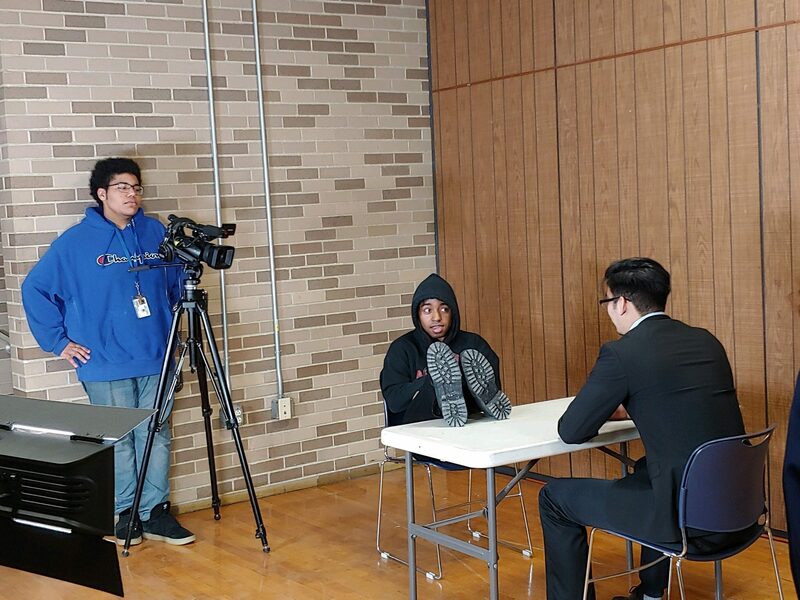 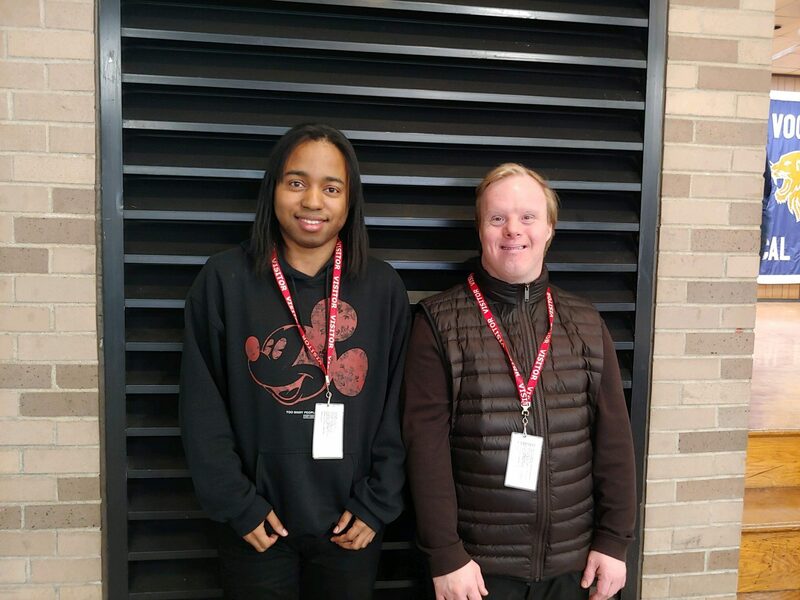 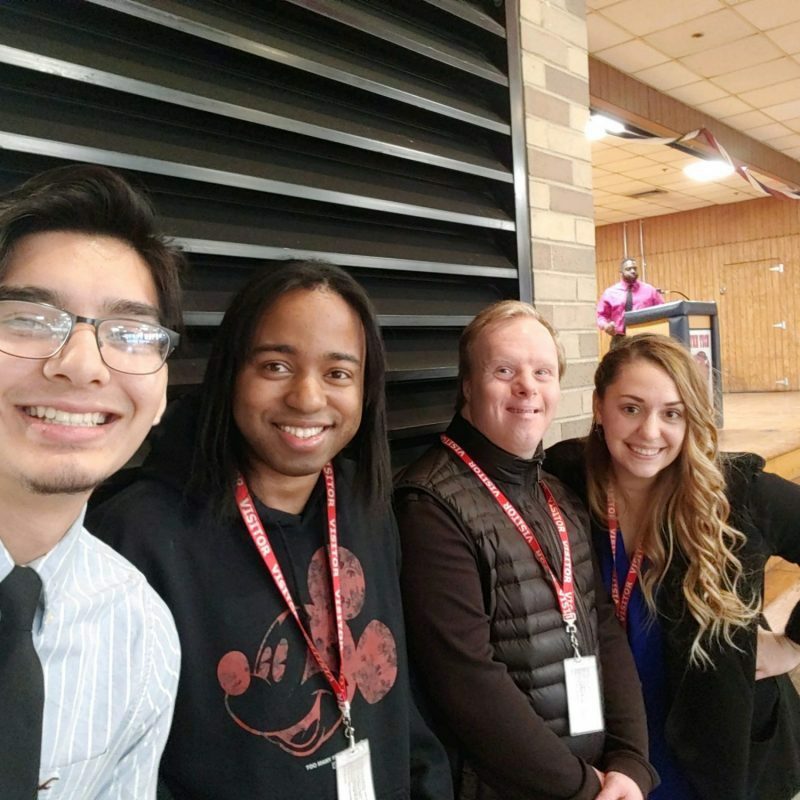 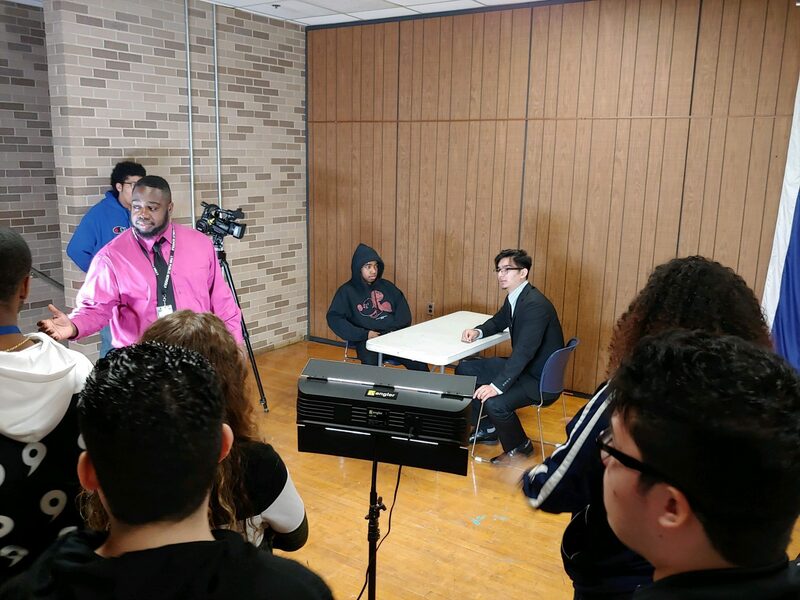 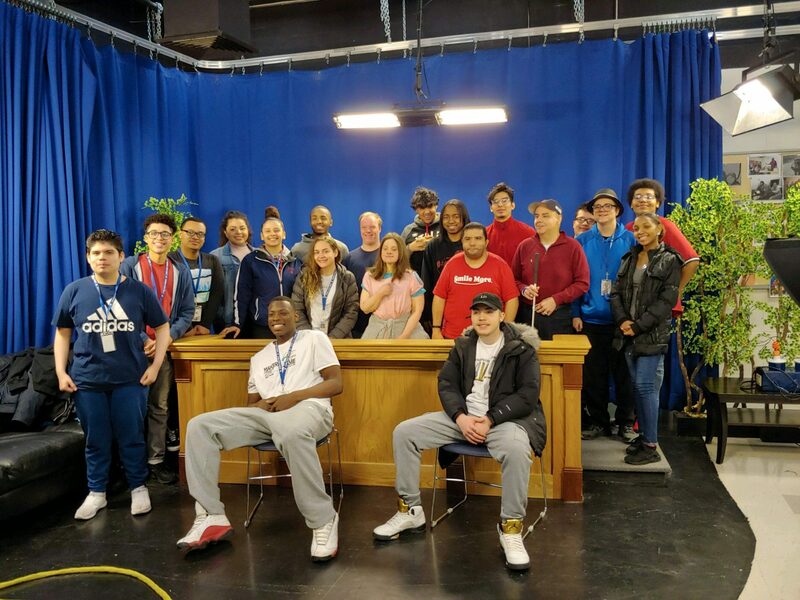 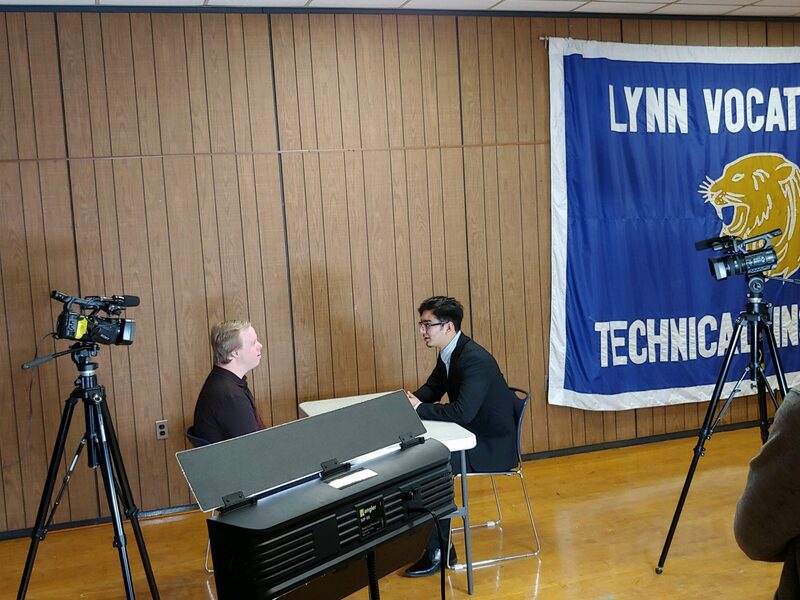 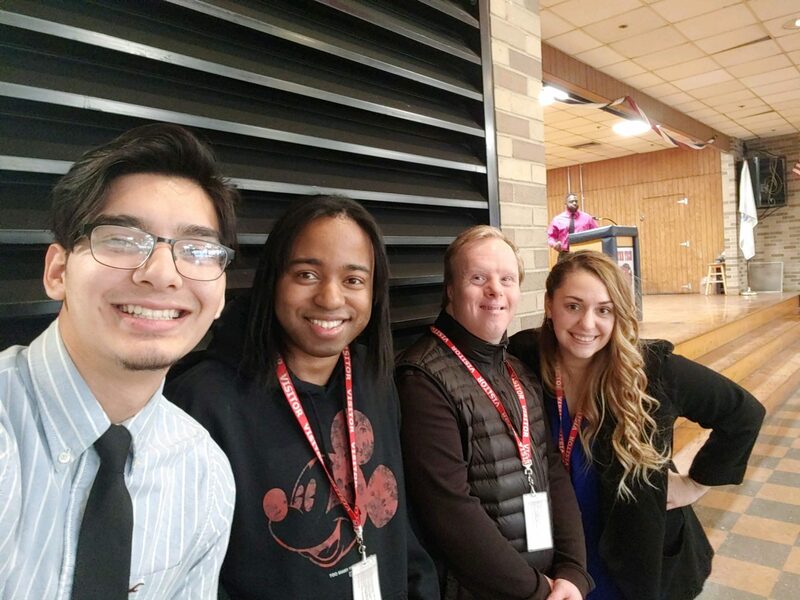 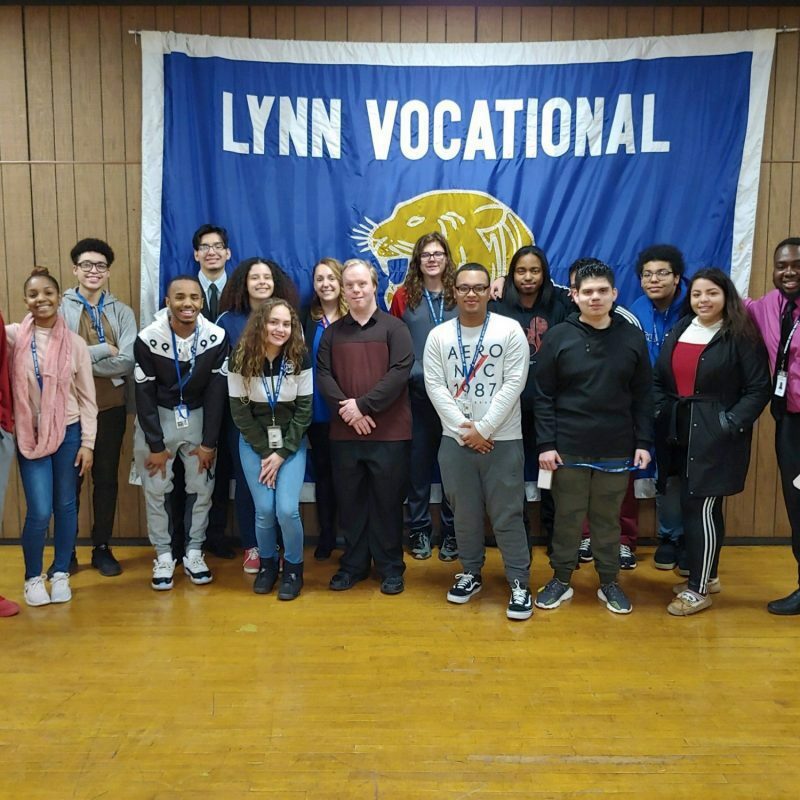 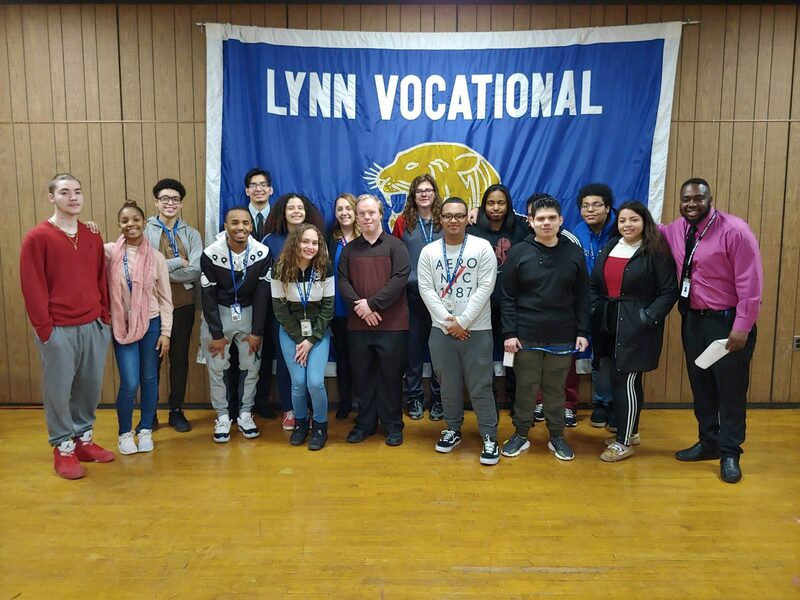 For the past few weeks, Bridgewell’s Employment Support team has been working with students at Lynn Vocational Technical Institute to create an instructional video on how to ace an interview. 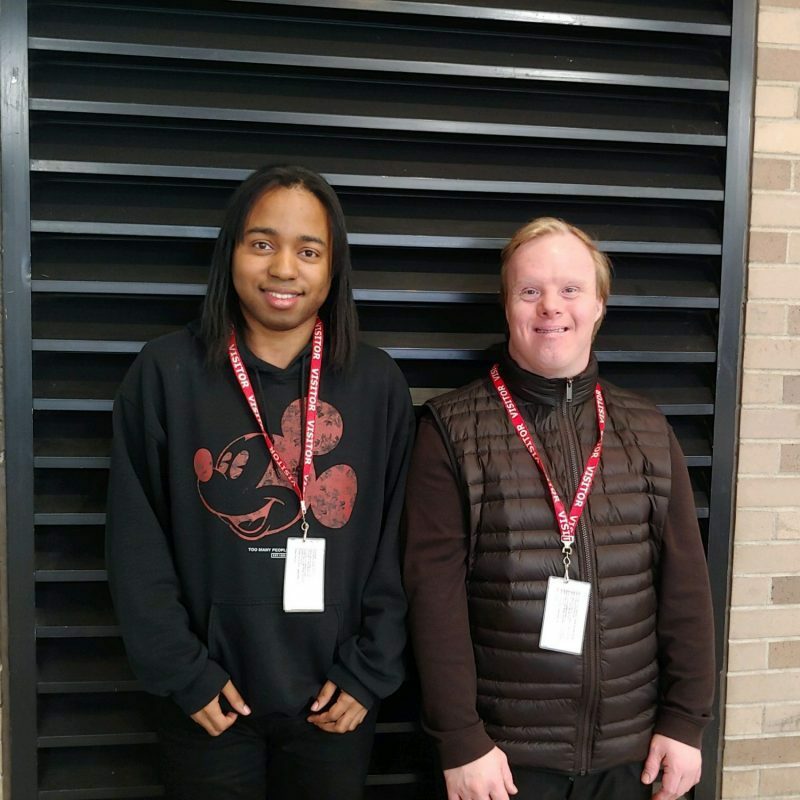 The partnership was a win-win for both Bridgewell’s team and students. 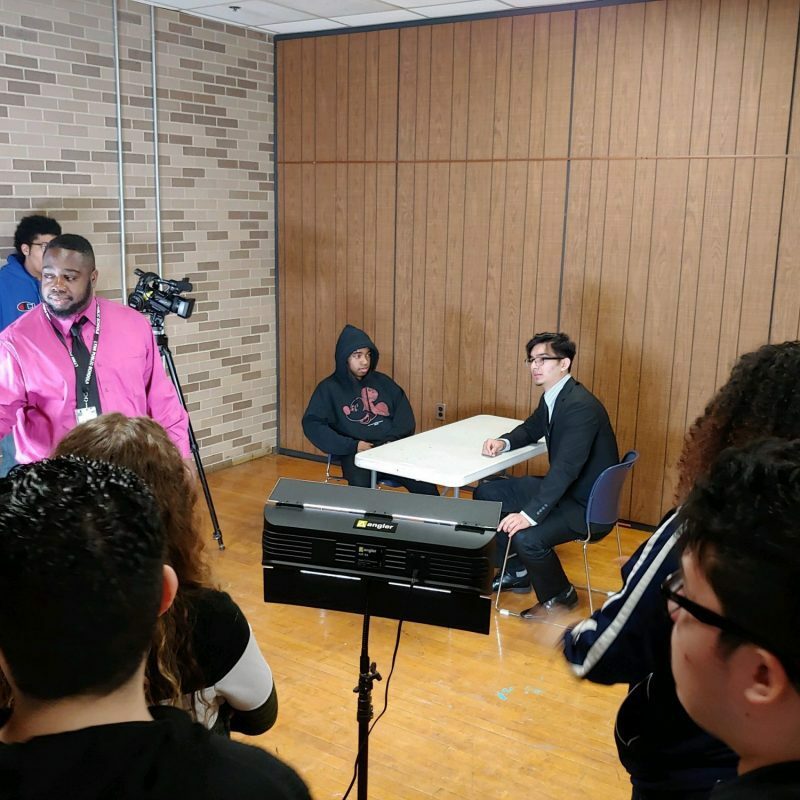 After filming, editing and pulling together all the pieces of the video, everyone celebrated with a debut party. 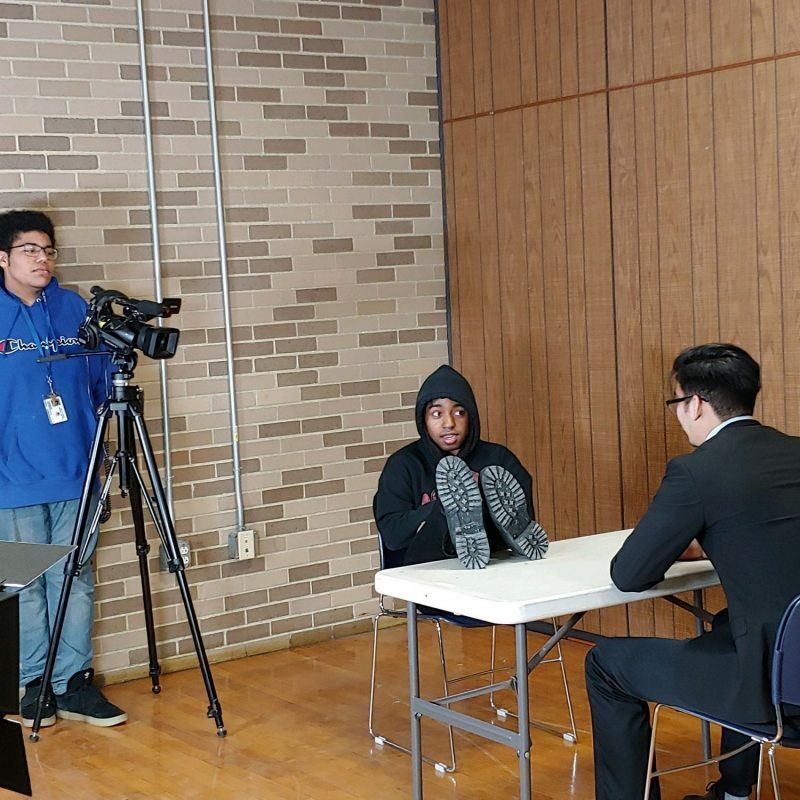 The instructional video is intended to help people at Bridgewell, as well as other people with disabilities, ace an interview and learn what to do and what not to do to get the job. 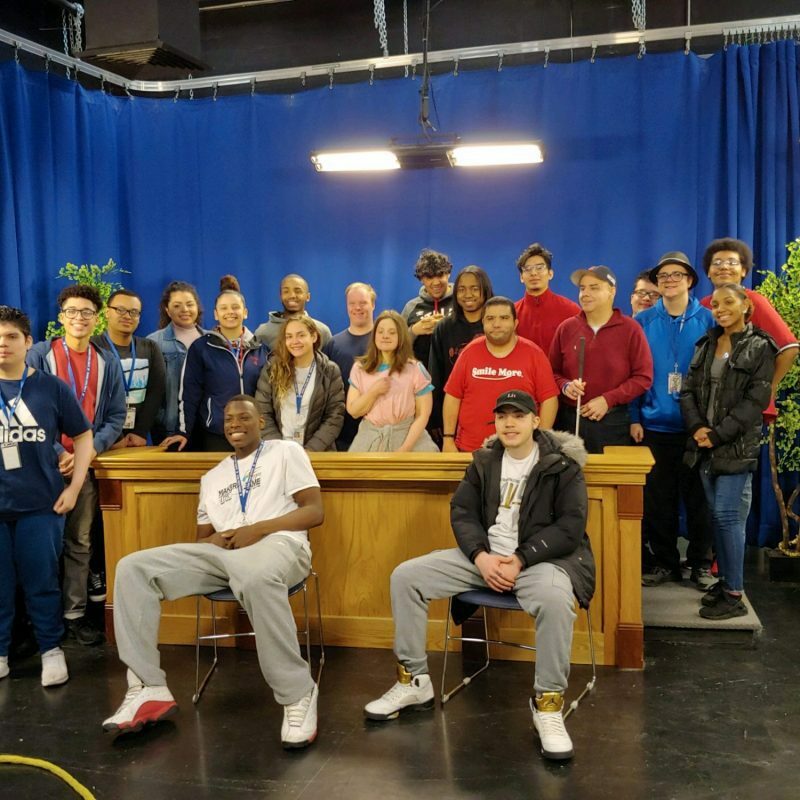 A big thank you to Noube Rateau for coordinating this project.